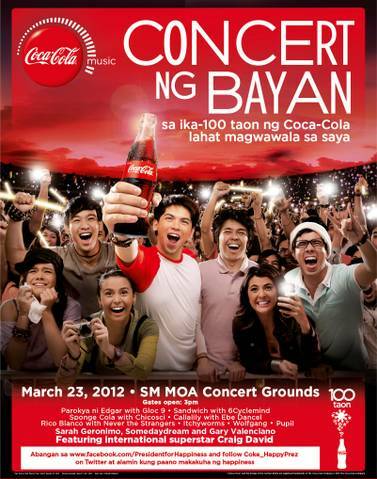 On March 23, 2012 at the SM Mall of Asia concert grounds, the Philippines’ top musical acts are uniting for one grand rocking concert for happiness! Teens wanted this epic musical collaboration, your favorite 100-year young beverage brand, Coca-Cola, is making it happen at the history-making Coca-Cola CONCERT NG BAYAN! 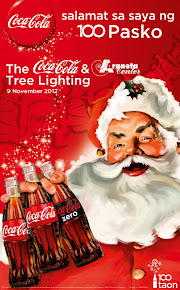 The biggest, happiest celebration of the 100 years of Coca-Cola in the country is surely rising high up! And the best part is, we are all part of it every step of the way, the whole year through! “This year is really all about giving back to the Filipinos and knowing what would give them happiness. That is for this huge project, we took the time to once again collaborate with the teens and ask them what they want through our Coca-Cola Happiness President Caloy. 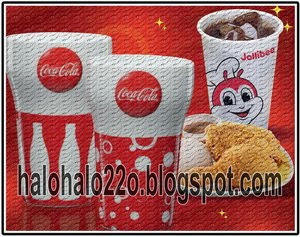 A lot of brilliant ideas came flooding and the Coca-Cola Concert ng Bayan is the product of all these fun suggestions combined. 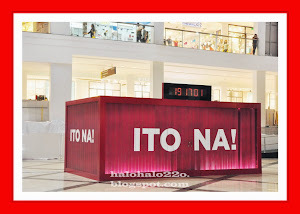 After the success of the Coca-Cola Blowout Para sa Bayan and the ongoing Milyun-Milyong Pasasalamat para kay Mommy, everyone’s now invited to join Caloy’s next big surprise,” said Guillermo Aponte, president and general manager, Coca-Cola Philippines. Indeed, there couldn’t be any better way to finally close the school season and welcome a fun-filled summertime than a massive thank you concert party with the who’s who in the Philippine music scene. The Coca-Cola Concert ng Bayan features a stellar line-up of solo artists and top local bands who are also all set to perform mash-up numbers of their popular hits and of course, 100 years of Coca-Cola music! This includes Parokya ni Edgar with Gloc 9, Sandwich with 6-Cycle Mind, Callalily with Ebe Dancel, Rico Blanco with Never the Strangers and Itchyworms, SpongeCola with Chicosci, Pupil and Wolfgang, including fast-rising DJ QYork. And just when you thought it doesn’t get any better than that, prepare to be surprised even more! Joining the happiness songfest are two of the country’s sought after, A-list performers Gary Valenciano and Sarah Geronimo along with fast-rising electro-pop act, Somedaydream who have recently collaborated for “Tuloy”, the infectiously fun and upbeat Coca-Cola 100 Years song, now on its way to the top of the charts. Ready for more? The shower of refreshing surprises doesn’t end there! Coca-Cola is also flying in international R&B singer Craig David to pump up the party! 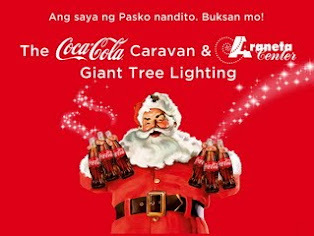 All these to be shown live simultaneously in key locations nationwide including SM Baguio, SM Lucena, SM Cebu and SM Davao and streamed live via www.coca-cola.com.ph. Truly the nationwidest coverage so that everyone can be part of the fun fare! Visit the Facebook fan page, www.facebook.com/presidentforhappiness or twitter page, www.twitter.com/coke_happyprez to find out how you can get tickets to the concert! Coca-Cola. Maraming Salamat sa 100 Taon ng Saya. Ituloy ang Happiness!